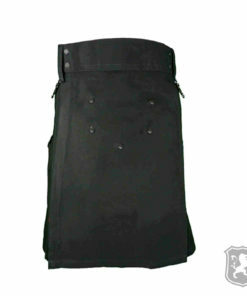 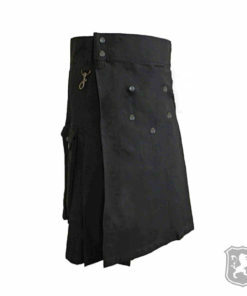 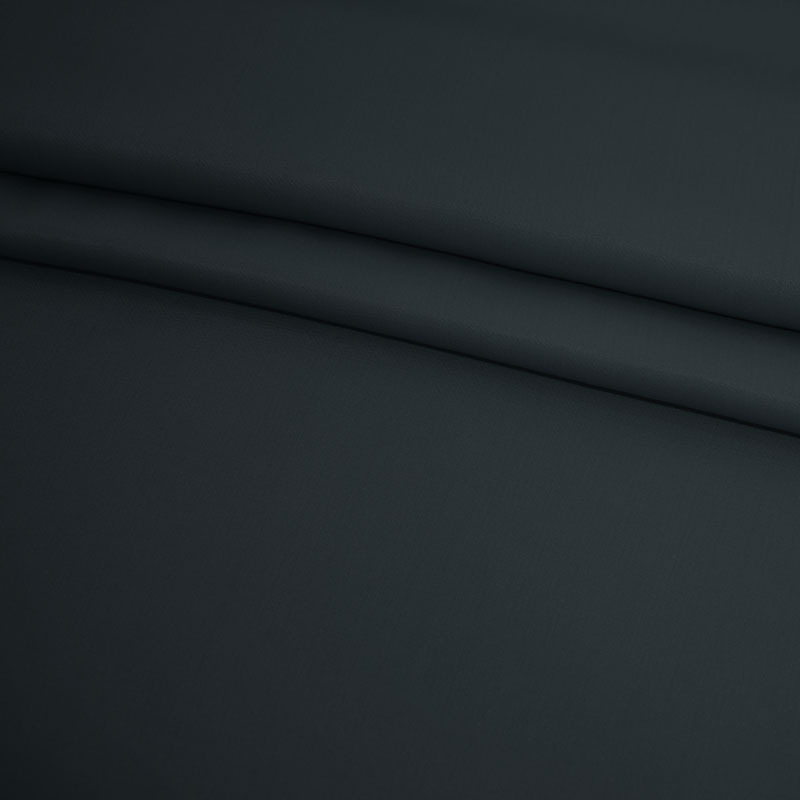 The Black Utility Kilt With Chrome Hooks is our one of the best utility kilt. 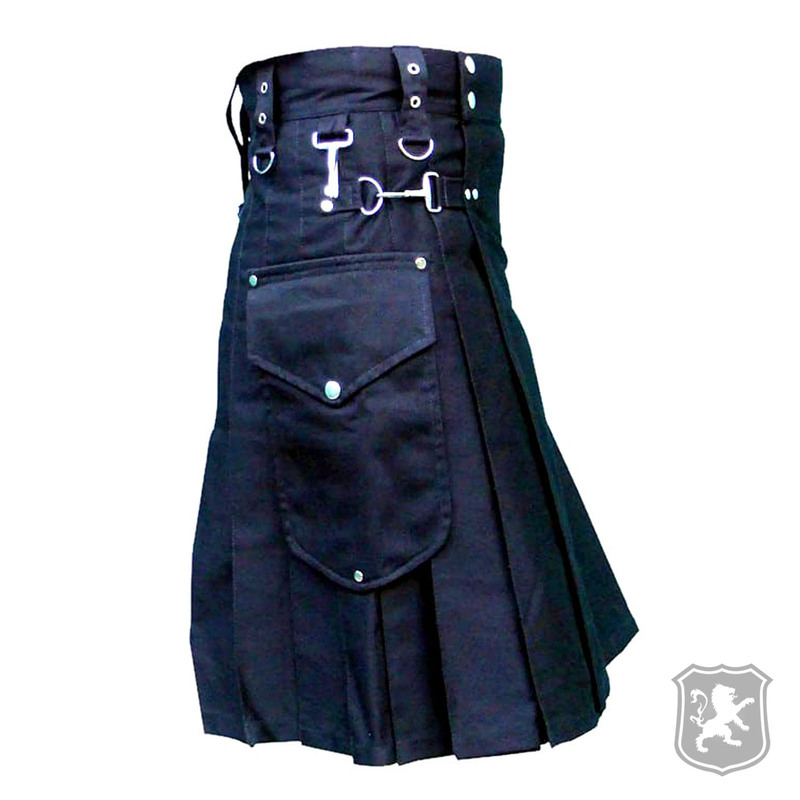 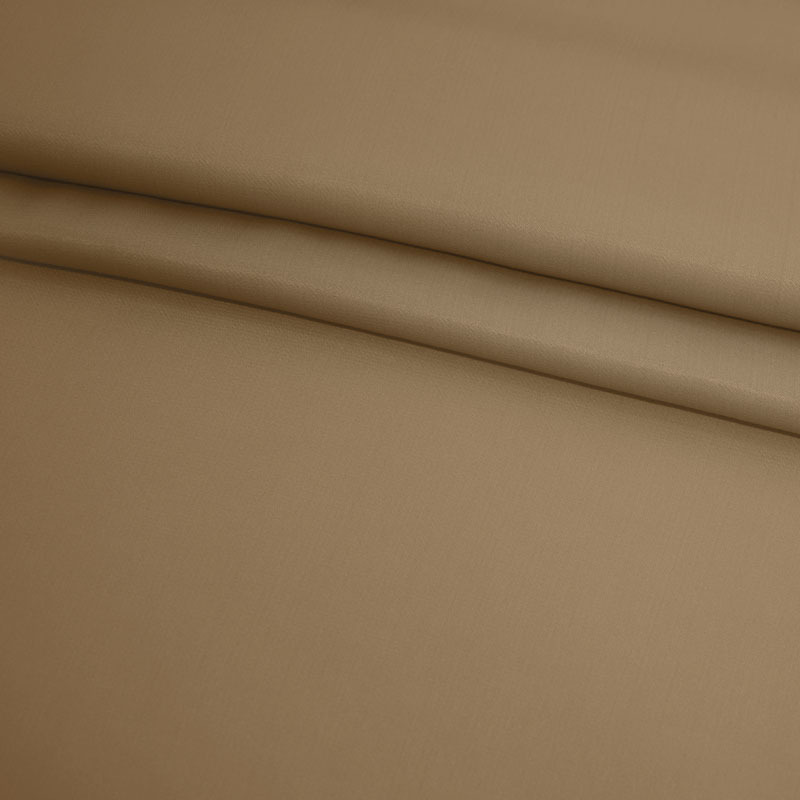 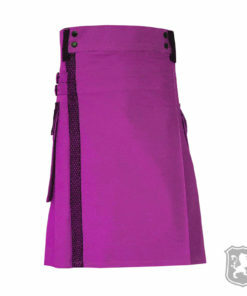 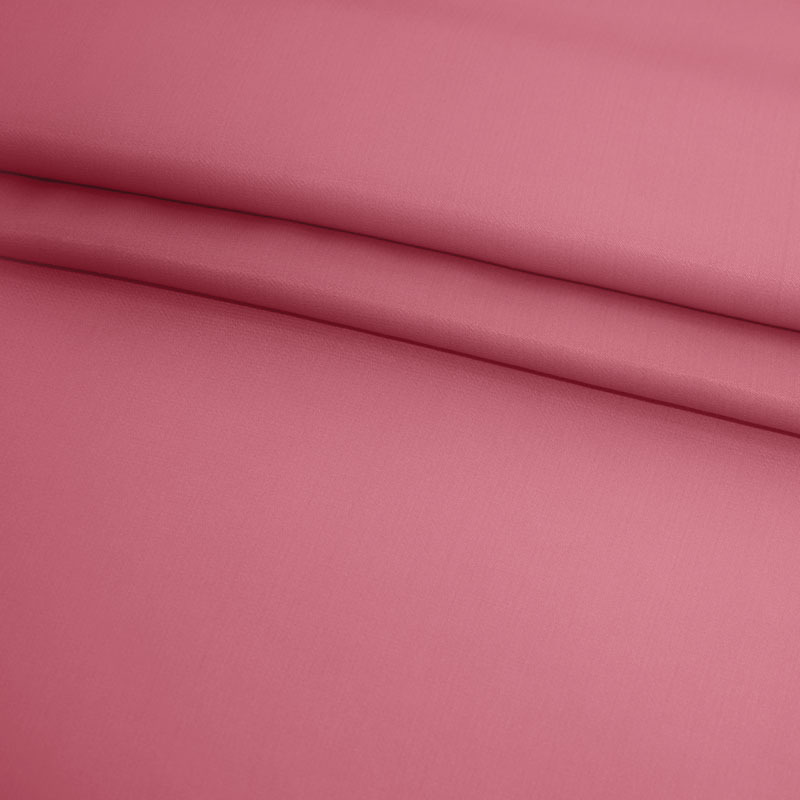 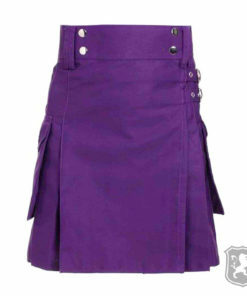 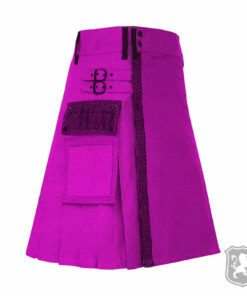 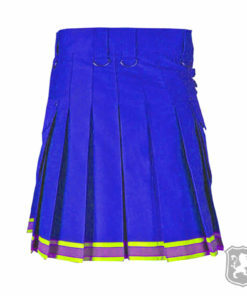 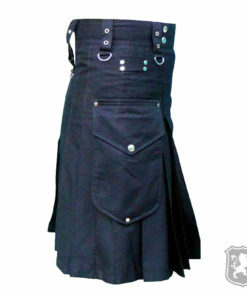 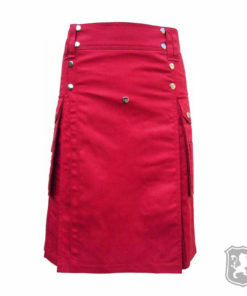 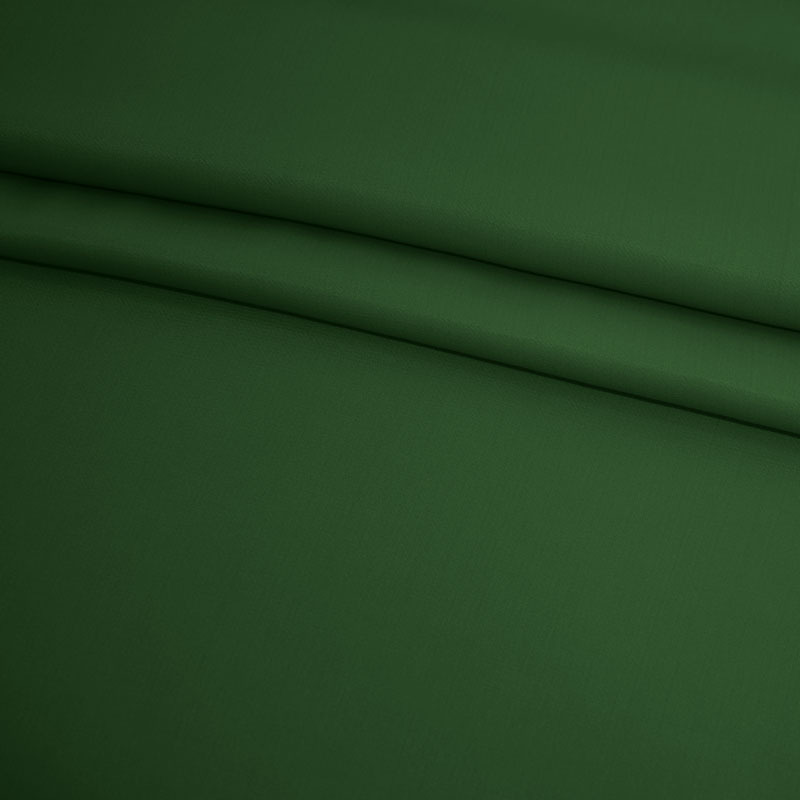 It is the most durable kilt yet provides comfort of a high quality and great utility kilt. 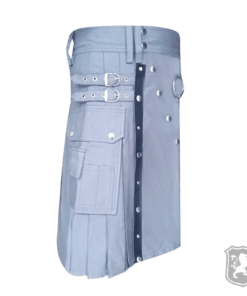 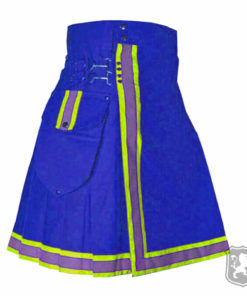 It has two flap pockets on each of its side with chrome buttons added for decoration purposes. 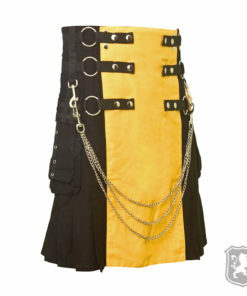 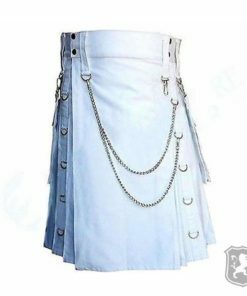 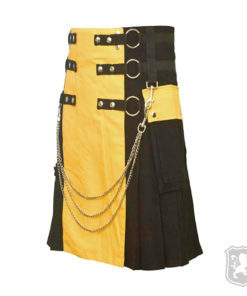 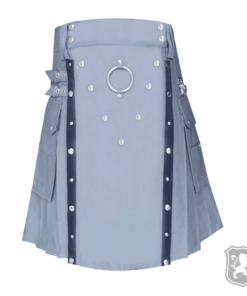 It also has chrome hooks on either sides that adds a little punk rock touch to the kilt. 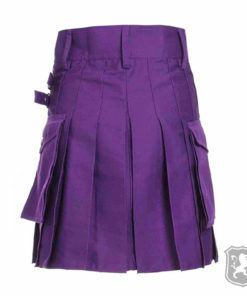 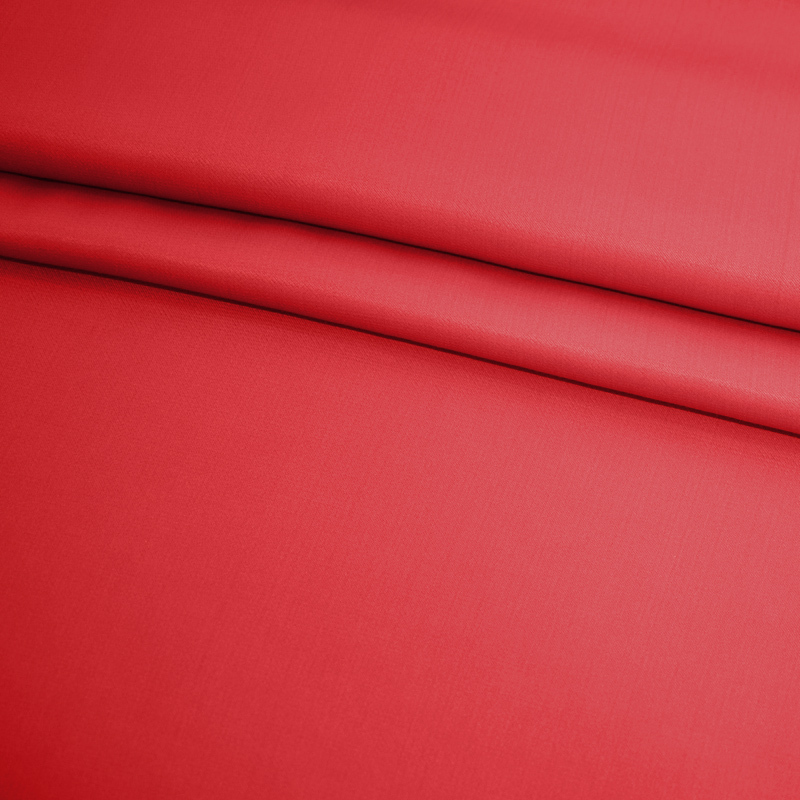 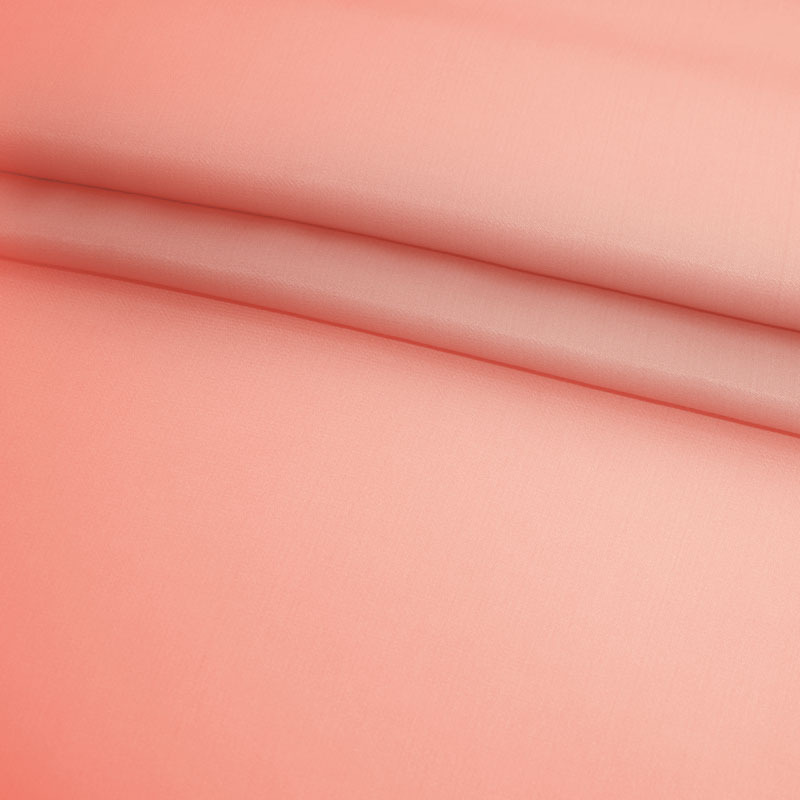 The pleats on this kilt have been sewn at around 2.5 inches deep. 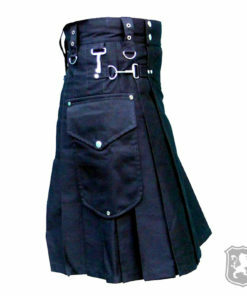 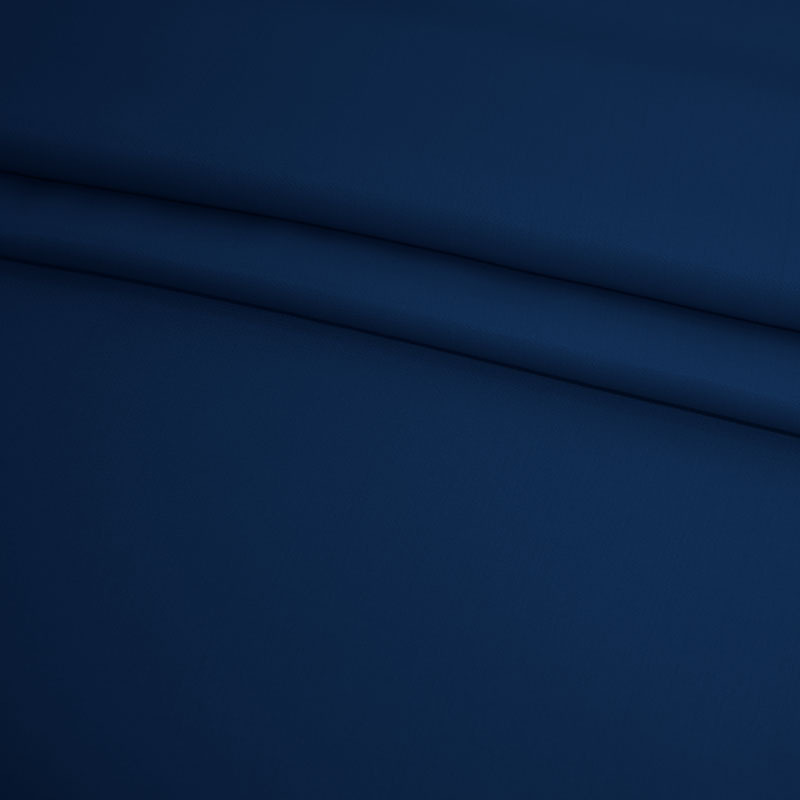 However, that is totally customizable according to the needs of our customer. 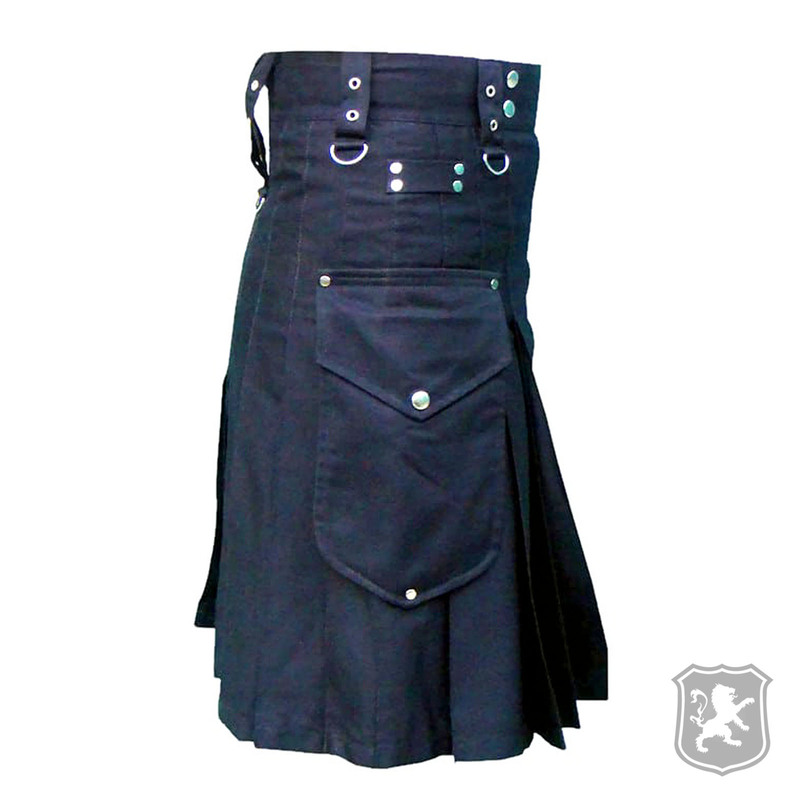 This was my first kilt, and definitely won’t be the last. 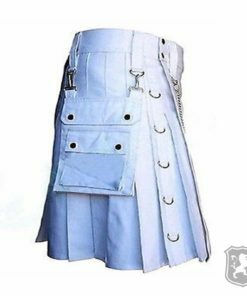 The kilt is very comfortable and is well made.